When we moved to the UK from Germany in 2013 we quickly discovered BT’s high and fiddly telephone call pricing structure which soon got me thinking about how to bypass as much of their service as I could. Cheap calls and simpler pricing was a must. Setting up a SIP phone to do VoIP (voice over IP) seemed like a good solution to reduce call costs and also make adding further landline numbers cheap and easy, SIP being part of the VoIP family of technologies. Read more about SIP vs VoIP here. Internet voice calls are of course nothing new and there are now many alternatives to using a landline or mobile phone; Skype, Apple Facetime, Facebook, Slack, Zoom, Google hangouts to name but a few. Some solutions like Skype and Slack work best if you are on the same network as the person you are calling, Skype is also fine for calling landlines or mobile phones and though it allows setting up real phone number you can’t choose the area code. The solution that I’ve successfully been using since 2013 was to use a SIP phone in conjunction with VoIP provider Sipgate. This has worked so well that I ended up setting up two accounts, one for an elderly relative who uses her SIP phone without knowing that it isn’t a regular phone. 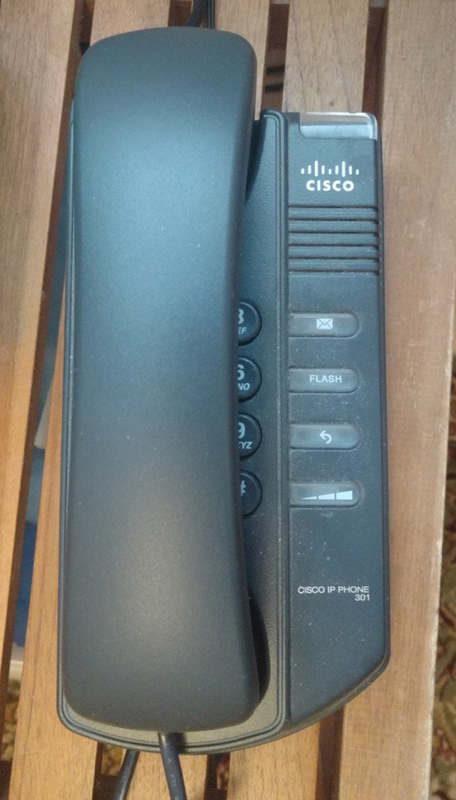 I still have the landline from BT which is a good backup, but never use it. SIP phones are commonplace in office environments, not so much at home though you can buy them cheaply enough. 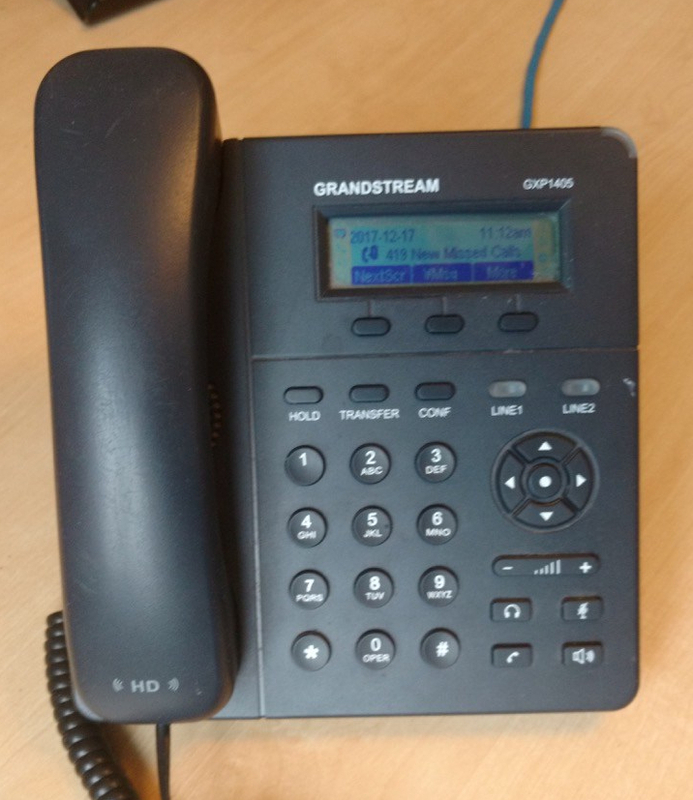 The first SIP phone I bought was a Grandstream GXP 1405 which has two lines although I have only ever used one of them. 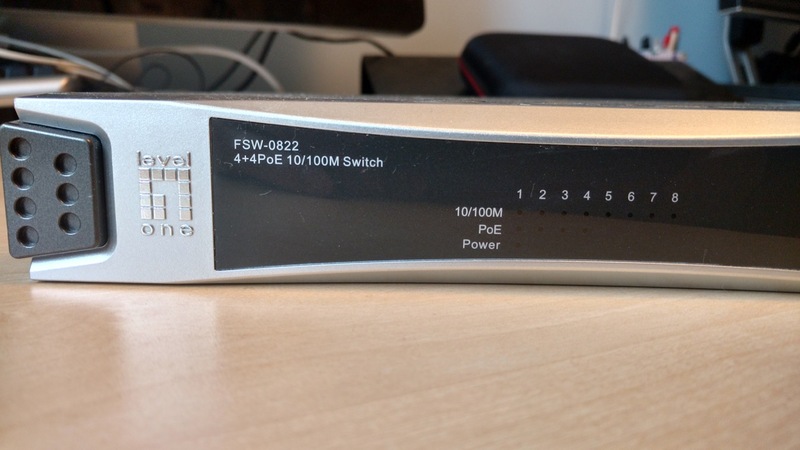 The GXP 1405 also features PoE which stands for power over ethernet which allowed me to power the phone over the ethernet cable and do away with the power supply. 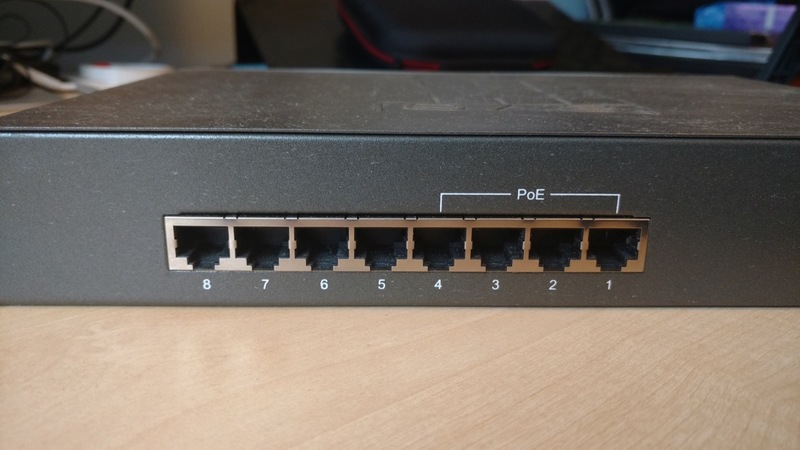 Home routers and switches won’t usually have PoE ports but routers that do aren’t that expensive, they help keep cabling simpler and if you later wish to add a PoE web/security camera to your network, you’ll be ready to go. 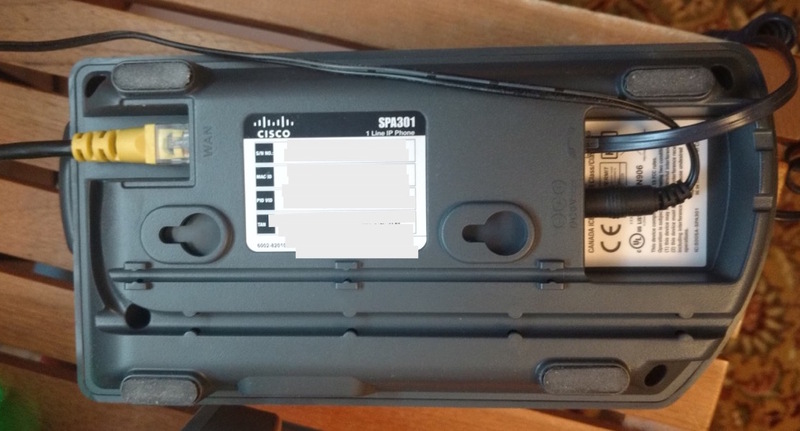 The second phone I bought was a Cisco SPA 301. This one doesn’t have PoE, was simpler to set up, also less expensive than the Grandstream and works just as well. For the VoIP service provider and I went with sipgate.co.uk which over the years has proven 100% reliable, inexpensive, has given me the local area codes I wanted and has a few other nice features. I love the answer machine which sends me mp3 voice messages to email. 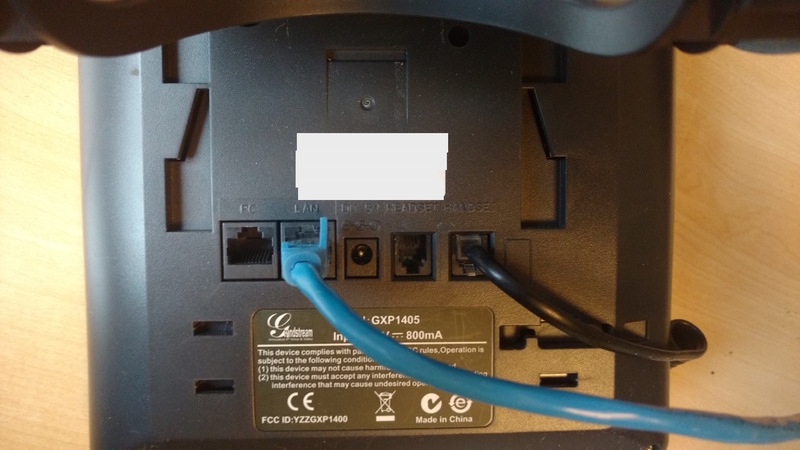 Both SIP phones on their different home networks and BT accounts were configured via the PC which took a matter of minutes and they make and receive calls the same as regular telephones. It all just worked! I was surprised that the BT HomeHub routers needed no configuration but it is possible further configuration might be required. I addition to using a handset at home for calls, I also use softphone Zoiper on my Android phone to make and receive calls from my Sipgate number if needed whilst I’m on the road. There is a variety of softphone software available for Windows, Apple and Linux PCs as well as Android and iOS. You don’t even need hardware to make use of a SIP phone service. SIP telephony is cheap, easy and works, and especially if you make many international calls really is worth checking out.